When you spend time inside of your house you may not stop to think about how clean your air is and assume that it is clean and safe, however the air in your home may not always be as clean as you imagined. Without noticing, your air could have different toxins in it such as mold, pollen, dirt and other pollutants. The type of system you have in place and how regularly you maintenance it can make a big difference on how clean your air is. Did you know your air could have different toxins in it? Such as mold, pollen, dirt and other pollutants. 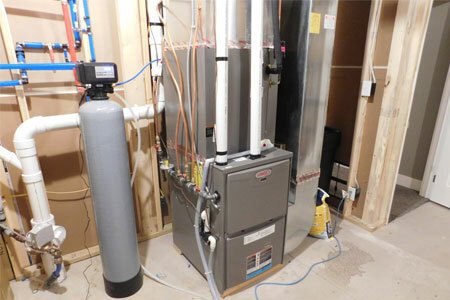 The type of system you have and how regularly you maintenance it makes a big difference on how clean your air is. The air in your home may not be as clean as you imagined. 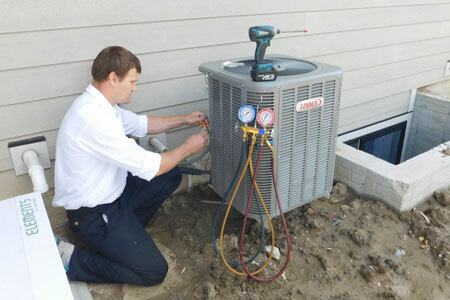 Our technicians are educated to give you a wide selection of products to improve the quality of your air.